Deviled eggs, anyone? 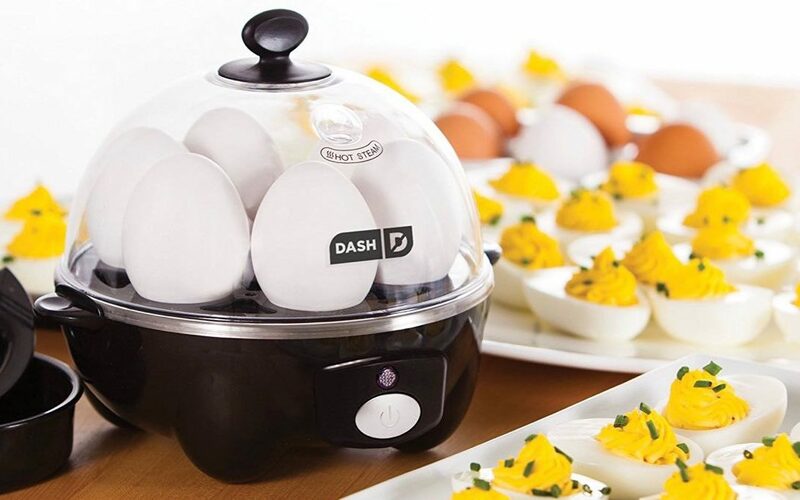 Yep, it’s Wednesday, and among our deals: a kitchen appliance for egg aficionados, an easy way to boost your Mac or PC storage, and a discounted MacBook USB hub. Hard boiled eggs, deviled eggs, eggs Benedict—I love ’em all, but I’ve always shied away from making them myself. 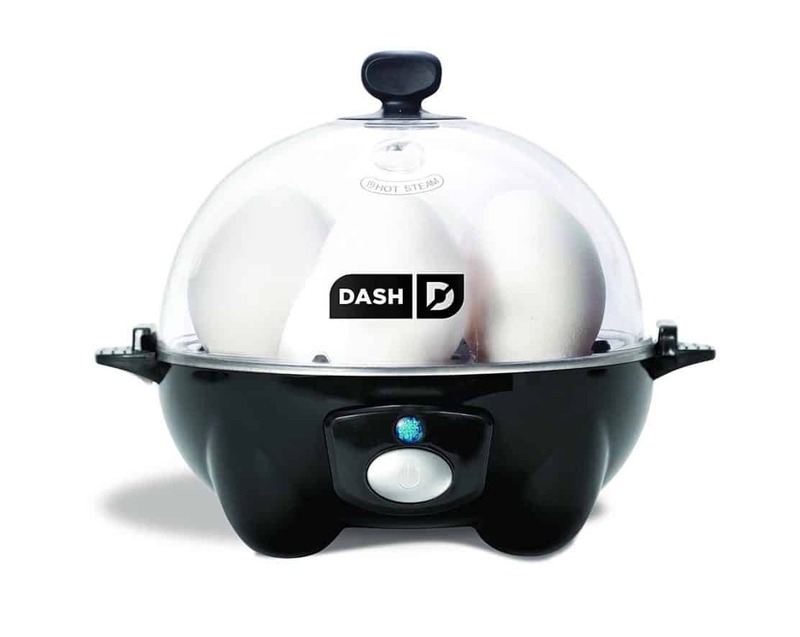 Enter Dash’s one-touch Rapid Egg Cooker, which cooks up to six eggs at once and comes with its own trays and a measuring cup. If you’ve been thinking of spending $70 or so (on average) for a two terabyte external hard drive, you might want to consider doubling your storage space for just $15 more. 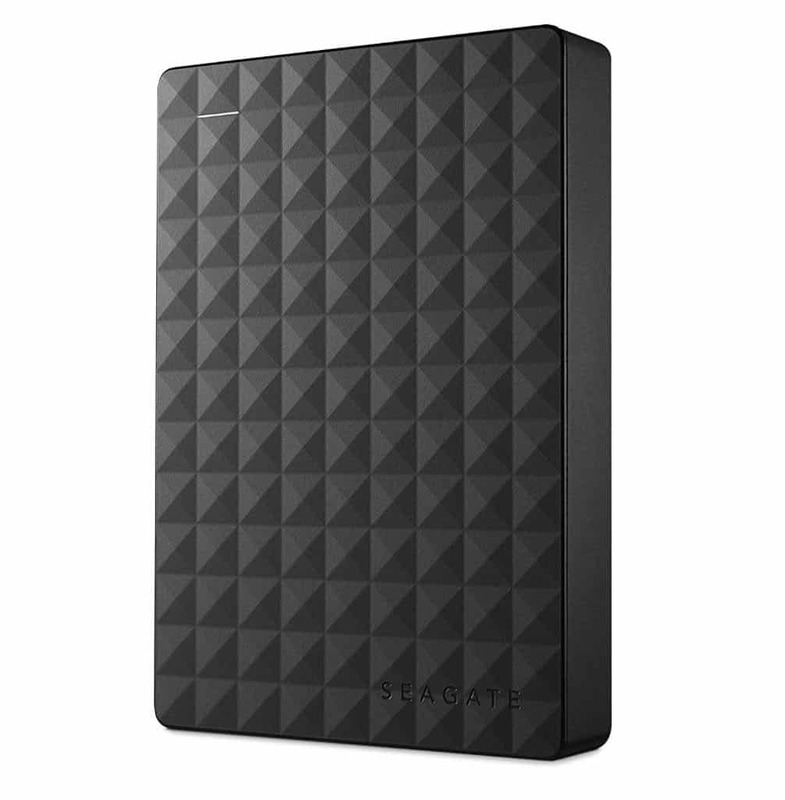 This Seagate Expansion portable hard drive boasts a fully 4TB of storage, and it doesn’t require any drivers or even a power cord. Just plug it into your Mac or PC’s USB port, then start dragging and dropping files. Got a newer-model MacBook? 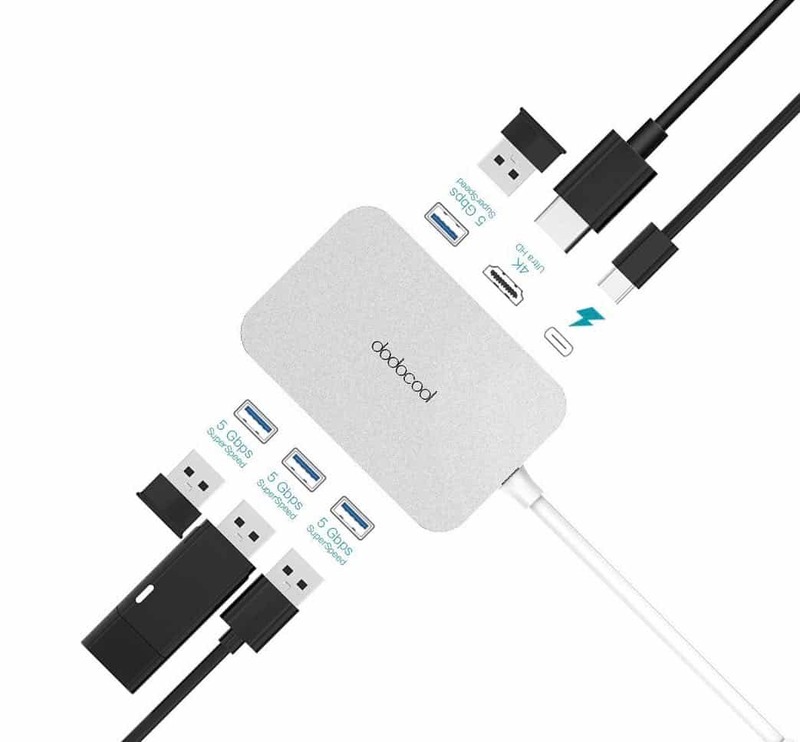 This portable 6-in-1 hub ads a whole slew of connections to your shiny Mac laptop, including four speedy USB 3.0 ports, an HDMI port for an external monitor, and a USB-C “Power Delivery” port that can send power back to your MacBook. Note: this hub only works with MacBooks and other laptops that have a Thunderbolt 3 or USB-C port. If you buy something through our Deals posts, we may earn some money. Thanks for the support! Also, keep in mind that the best deals sell out quickly, discount codes eventually expire, and sale prices may change without notice.